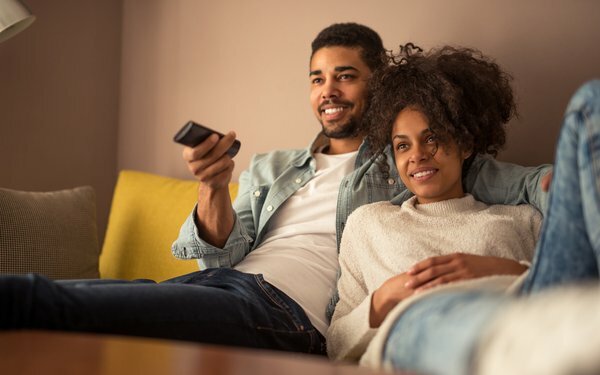 2019 is shaping up to be a pivotal year for streaming over-the-top video, with new entrants and new technology poised to deliver breakthrough products for consumers and marketers. It may also mark a turning point in how data is used to develop new advertising opportunities in the space. Great potential is joined by new risk factors. For starters, while online video overall is a fairly mature market, OTT/CTV is still growing. Over time, the buying experience on OTT/CTV will be more similar to ad buying on linear TV. On the risk side of the equation, data privacy and data security are expected to remain hot-button issues in 2019 and beyond. While many companies are still grappling with the fallout from Europe’s GDPR regulations, other regulations will follow — and marketers and media companies need to prepare. Similarly, concerns around data are one reason many media companies are moving away from open marketplaces and i turning to private marketplaces to transact programmatically. New technologies may help marketers leverage the inventory in these private marketplaces to make better advertising investments, while still benefiting from the improves security and brand safety.